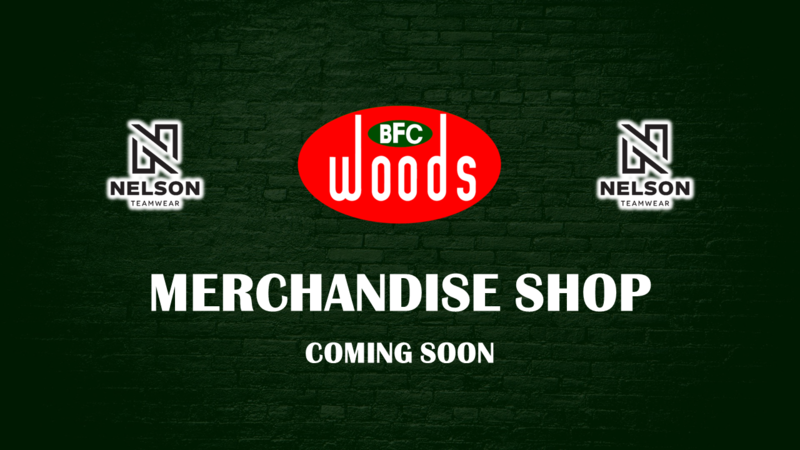 In conjunction with our official uniform supplier, Nelson Teamwear, the Blackwood Football Club will soon have an online Merchandise Shop. Players, Members and Supporters will be able to purchase all their Woods merchandise through the portal. The portal will be open for a limited time with specified delivery date. Keep an eye out on our Facebook and website for further details shortly.